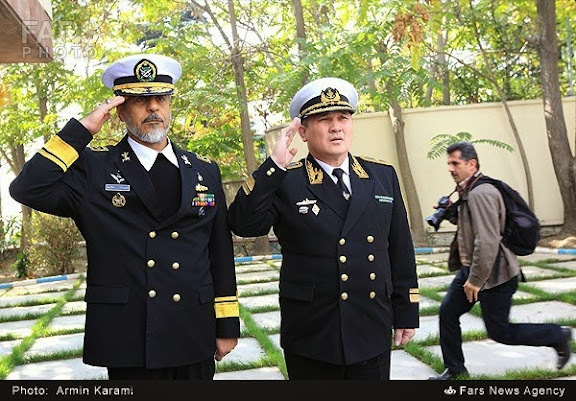 Iranian Navy Commander Rear Admiral Habibollah Sayyari and his Kazakh counterpart Rear Admiral Zhandarbek Zhanzakov, in a meeting in Tehran on Tuesday underlined the need for boosting cooperation between the two countries in the Caspian Sea. 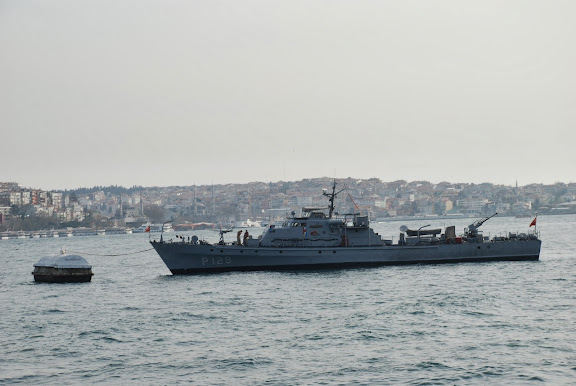 “… at the meeting we discussed expansion of mutual cooperation in educational fields and exchange of university students as well as repair, maintenance and building warships,” Admiral Sayyari told reporters following the meeting. On 7 May 2003, Kazakhstan’s Naval Forces were established by presidential decree. They operate on the Caspian Sea, based at Aktau. The Kazakh Naval Force has a strength of 3,000 personnel and is equipped with 14 inshore patrol craft. In 2011, a naval aviation base was opened in Aktau. The 612th air base in Aktau will reportedly include two Sukhoi Su-27 fighter aircraft, seven Su-27 pilots and 12 helicopter pilots presumably operating Mil Mi-24 rotary wing aircraft.